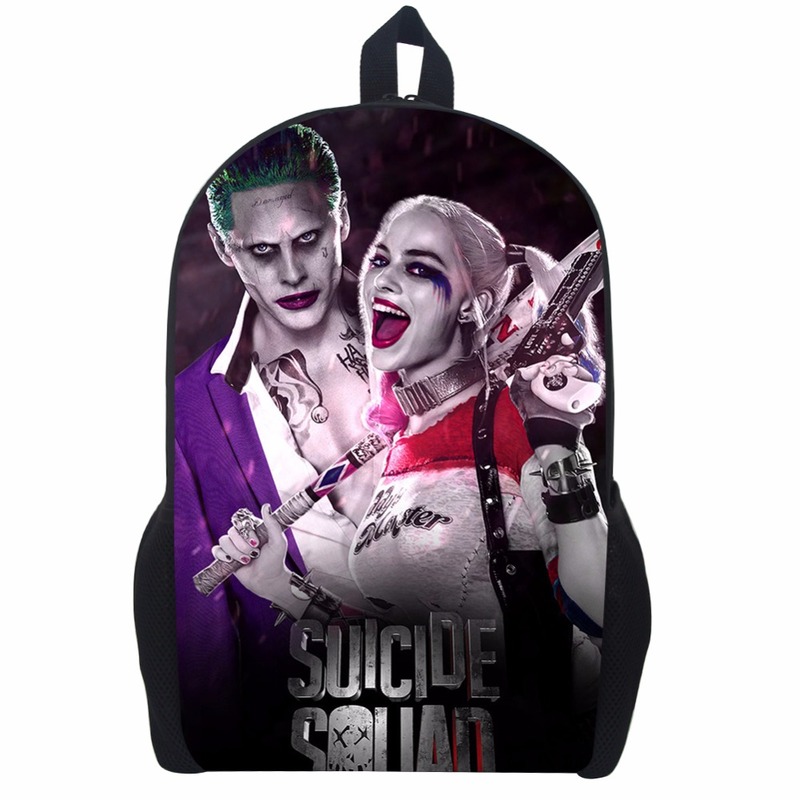 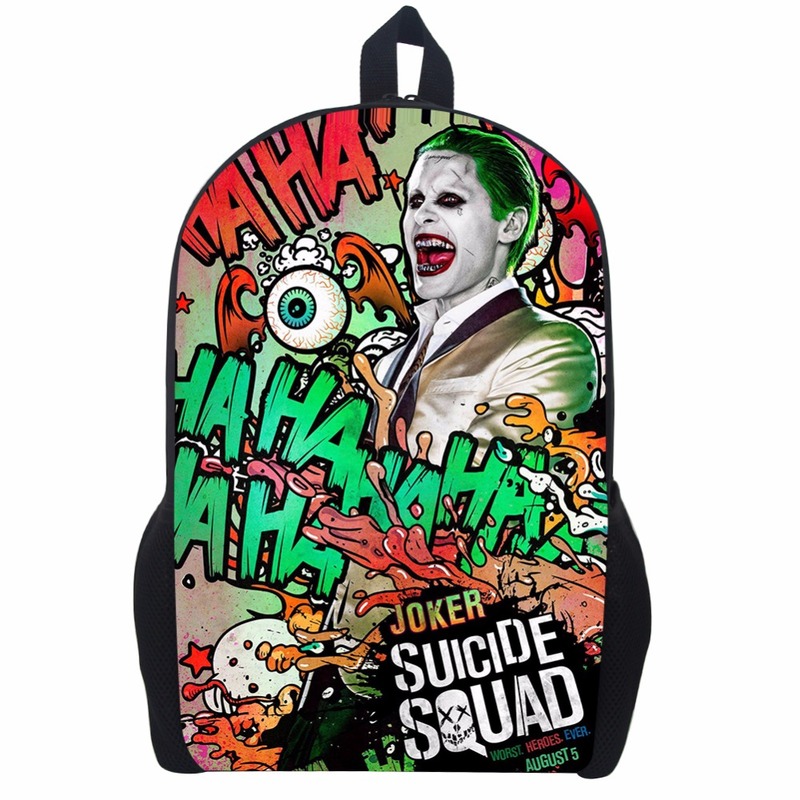 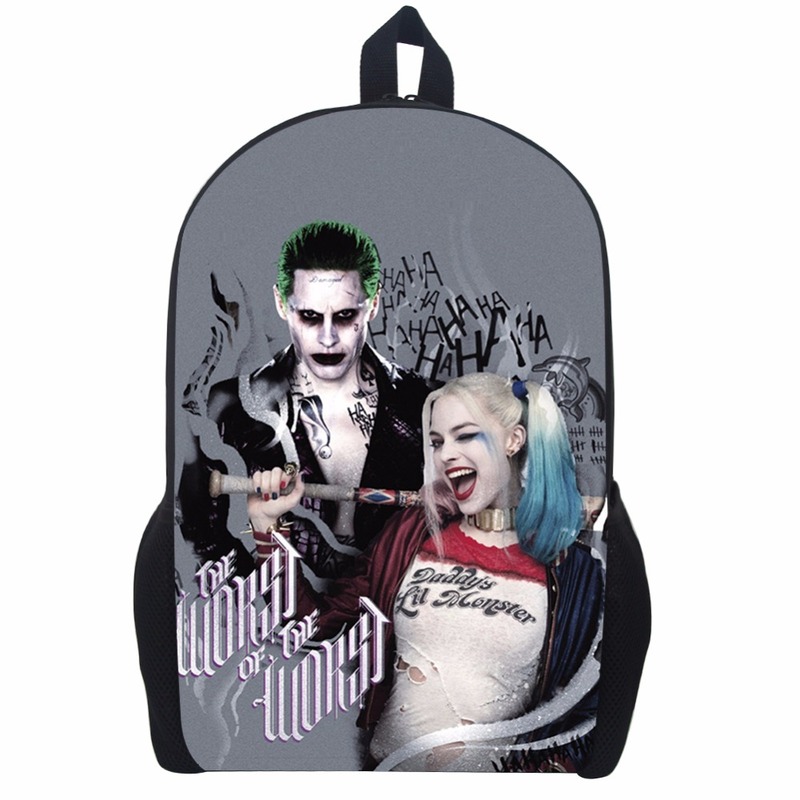 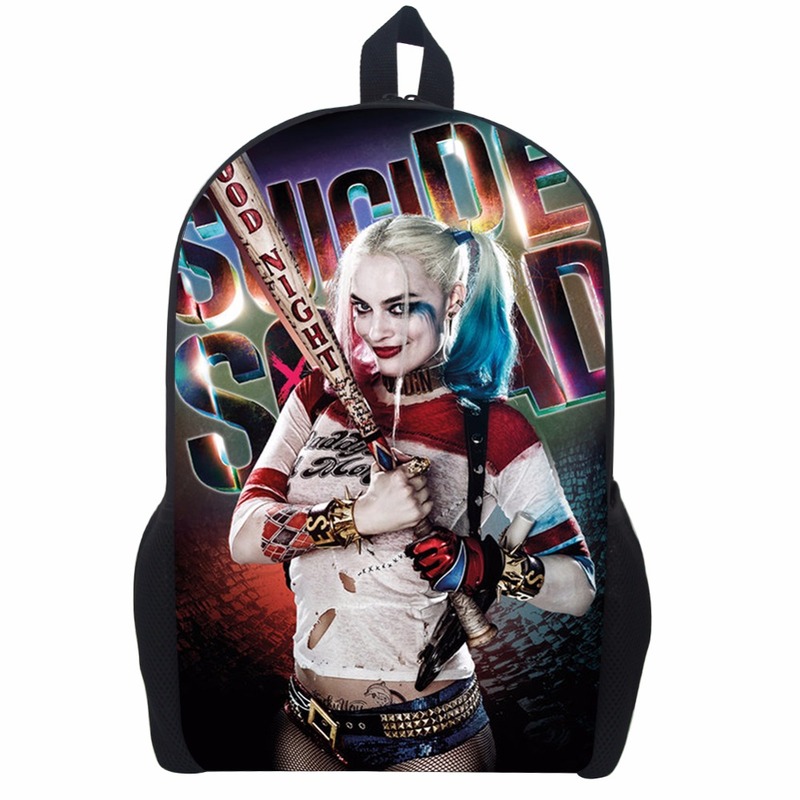 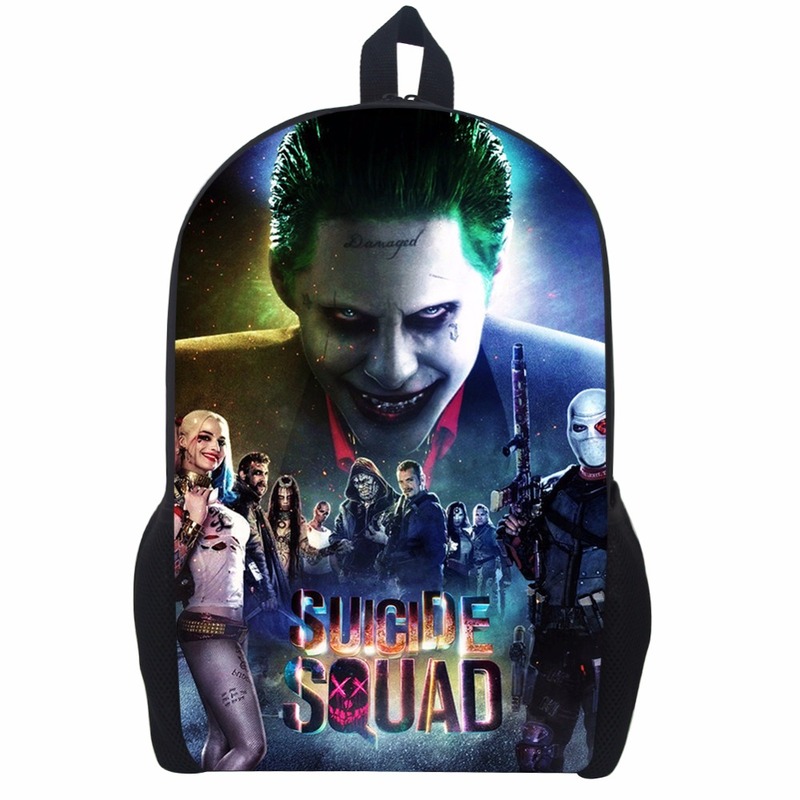 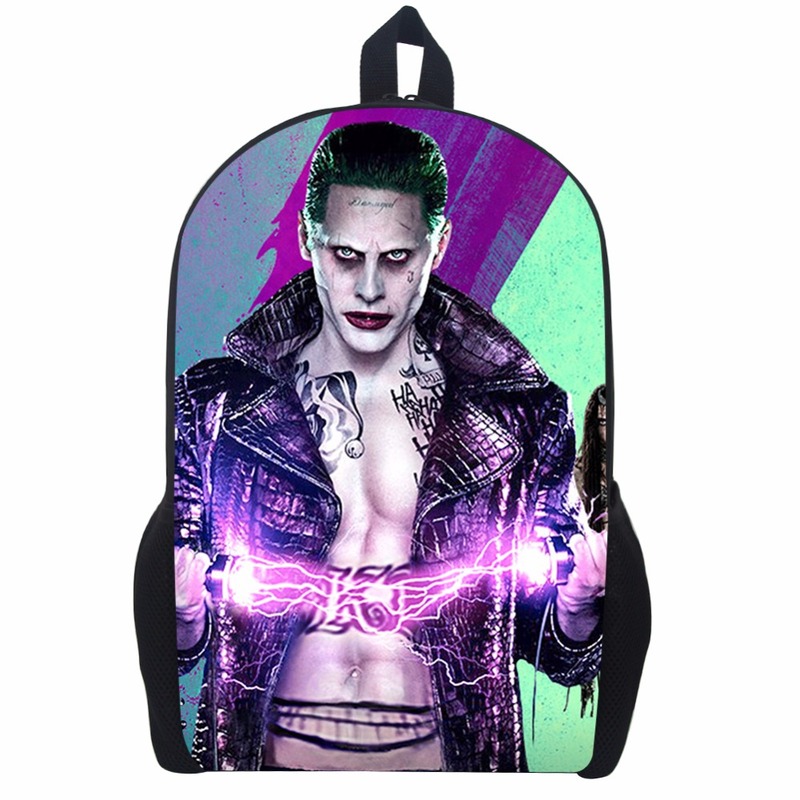 Iterm: Suicide Squad Printing Backpack. 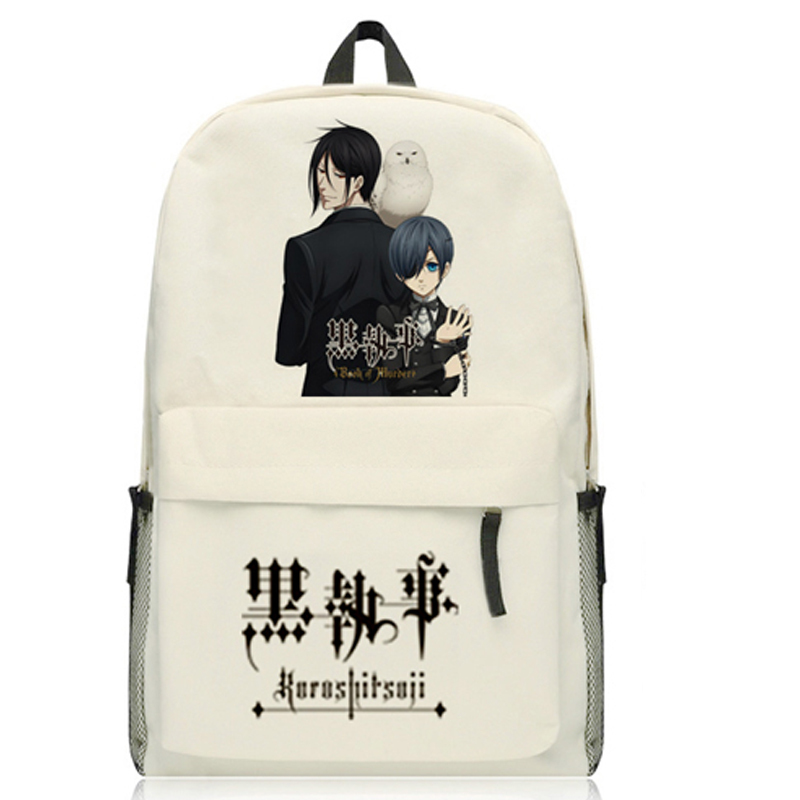 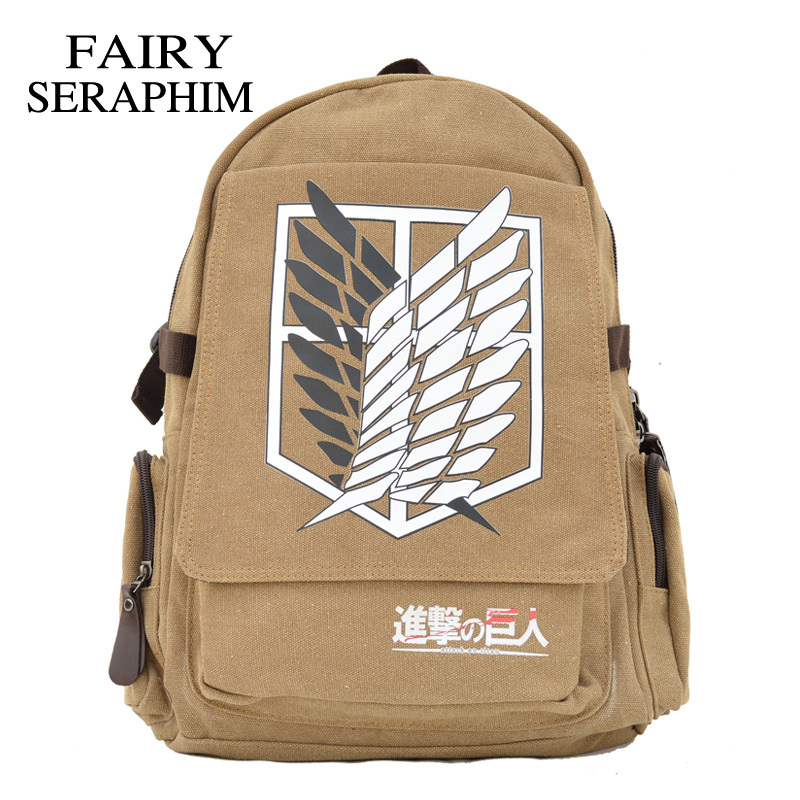 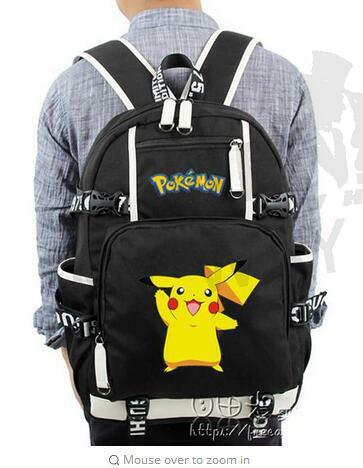 Package Size: 45cm x 32cm x 4cm (17.72in x 12.60in x 1.57in). 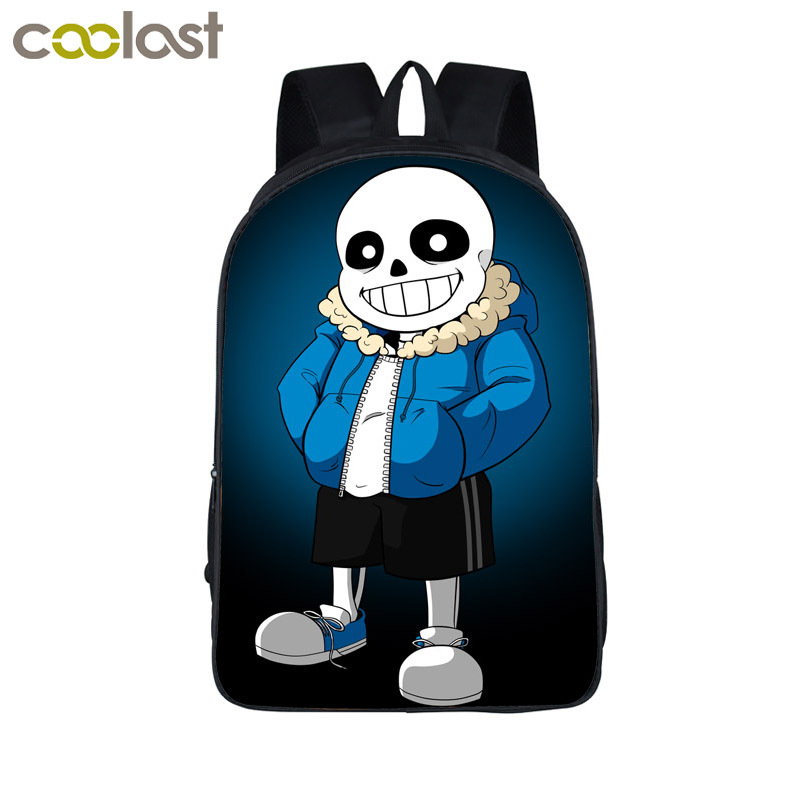 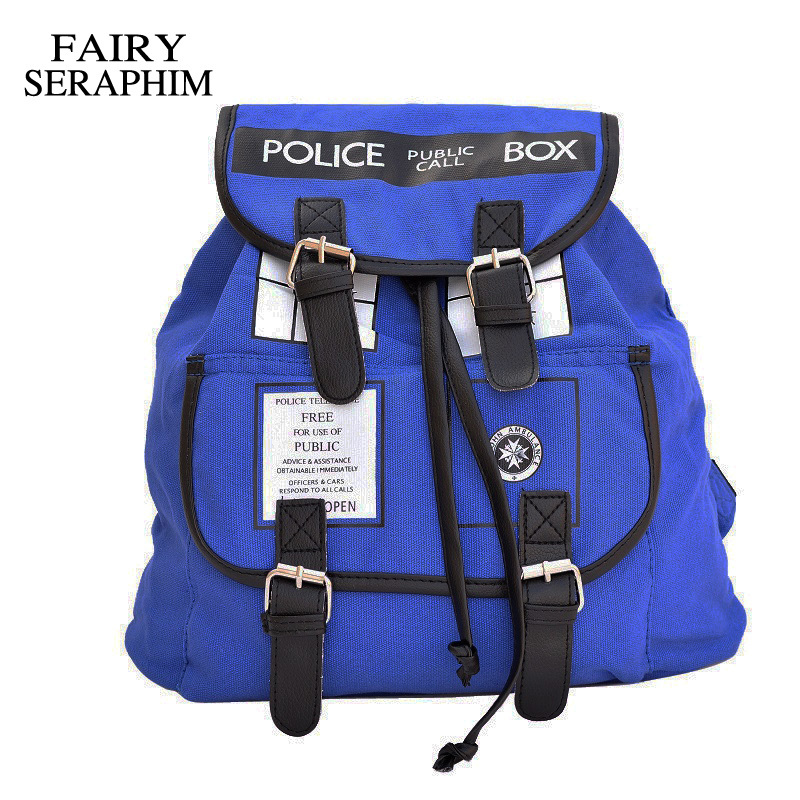 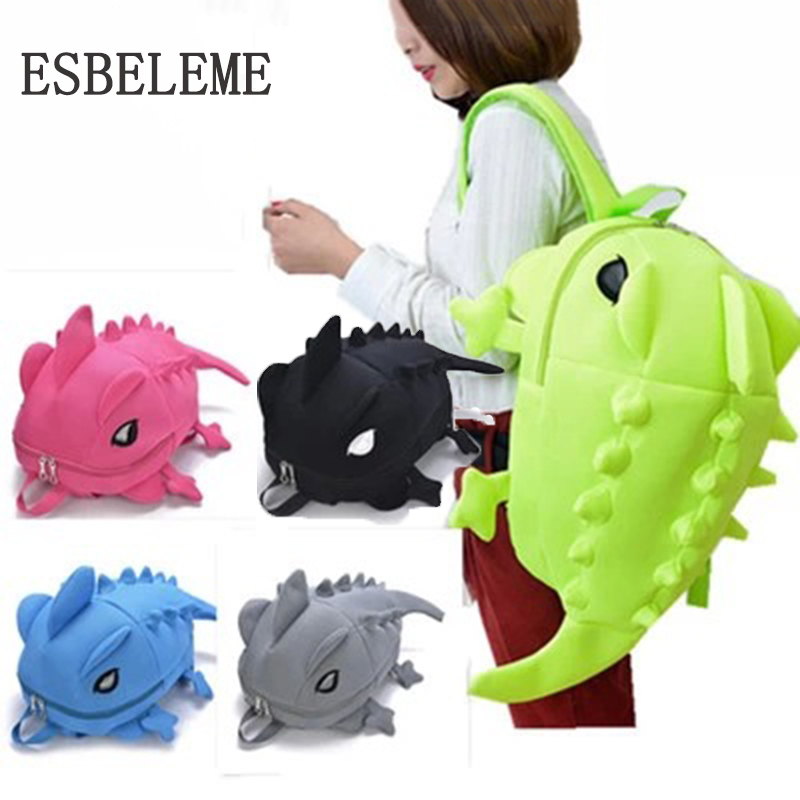 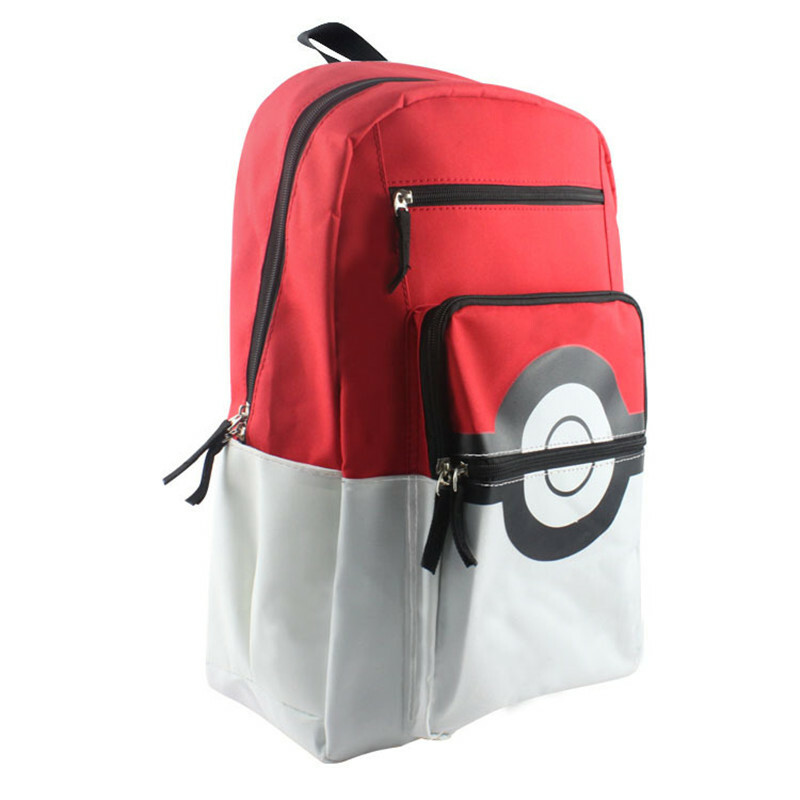 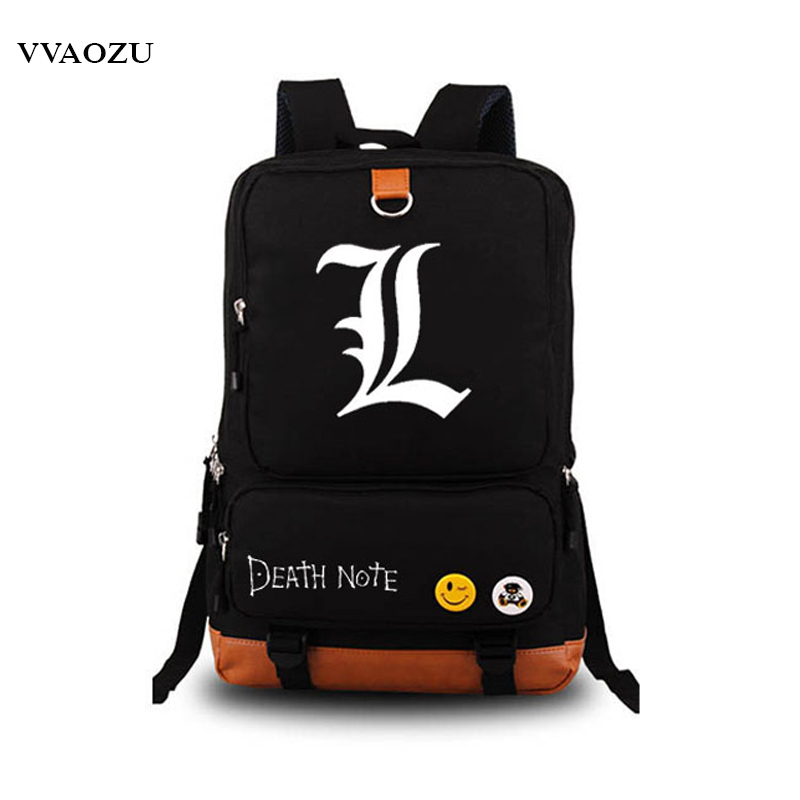 backpack for teenager, backpack for, school bags men, cheap backpack for teenager, high quality backpack for, china school bags men suppliers.